Will Help Desk Outsourcing Support Your Business Goals? Outsourcing can solve several business problems. Along with reducing costs, it also provides a quick route to mobility management. IT outsourcing is a large category, and the help desk represents only a minor but essential part of it. 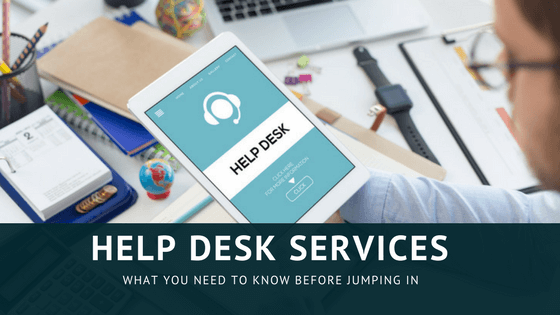 The help desk is often one of the first services companies will outsource. Outsourcing Helpdesk frees up time for your IT staff and therefore allows them to concentrate on strategic operations and revenue-generating ideas, instead of fighting support fires. This allows the experts to handle customer’s issues utilizing the latest technology to provide support solutions more efficiently. Most of the IT managers dream of turning their in-house help desk over to an outsourcing provider whereas others fear it's the worst thing that can happen. The notion of unloading a significant portion of IT operations onto third-party branches fantasies of major cost savings that will boost the bottom line. Other top IT executives have more troubling visions of disappointing service, unhappy end users, and revolts in the IT department and intangible costs that undermine the supposed efficiencies help desk outsourcing might bring on board. Unfortunately, many organization`s are lacking fully equipped help desk support solution; their budgets simply do not allow the cost. This often leads to overstressed and overworked IT professionals at the help desk who are fielding calls and email inquiries from employees and customers with IT issues. When the customer support desk becomes speechless, customers get irritated and this results in a big hit to your business. Outsourcing help desk support is the solution to this big problem. Outsourcing your IT help desk permits you to hire lesser people, and thus pay lesser for overall IT assistance. Therefore, there arises the need to outsource your help desk services to an external party, and they can bring a variety of benefits to your business from reducing costs to lightening the load for stressed employees. Before you say no to the plan, think over all the benefits to be received from outsourcing the required customer support operations. Most of the companies follow a traditional work routine of nine to five. However, many of these companies need to work outside of their normal working hours. As customers who make online purchases sometimes have a need for immediate support. Therefore, having no help desk support besides regular working hours can lead to unsatisfied customers, complaints, and other headaches. So, outsourcing to qualified firms during non-peak hours provides 24-hour support from a real individual, not an automated response. Help desk support most often includes remote access. This means taking control of a computer or account without physically being at that location, to address the issue. This allows faster response time to diagnose and troubleshoot problems while saving on labour, transportation, and materials. When help can be dispatched immediately the overall response time is improved. Employees are unproductive when they are unable to work and companies lose money with each passing minute. This problem is avoided with outsourced help desk support. Outsourcing your help desk to third-party providers will help solve the problems of your clients as they hire a top-notch team of experts with the skills to succeed in a customer service environment. It is always helpful to seek out a help desk company that specializes in serving your industry. So, you ensure that outsourcing is done to the best possible team of specialists. Having in-house support desk operations needs higher costs and maintenance as all the telephone systems and computer support equipment must be purchased, repaired and retained, by your team of experts. Also, your Human Resources department is now responsible for activities such as recruiting, hiring, training and tracking the performance of all the individuals. By removing these stresses from both your IT and HR department, you give them the freedom to perform more important services and saving money. To find out whether you have selected the right team for your organization, here are some important factors that need to be considered. The team you select needs to work feeling pleased about serving their customers and their needs. They should have the best interests of their customers at heart and will never make the customer feel short-changed. Mostly, the customer’s contact help desk support for following reasons: to ask how a product works, to follow up on a previously communicated issue, to send special instructions, and other related concerns. Customers hope to resolve their problems with the help desk support in a swift manner. Therefore, choosing a remote team of your help-desk services who have the right product knowledge and problem-solving skills can be your organization’s best assets. As customers get annoyed when the person supposed to be helping them appears to be lost or confused. The help desk support team needs to be able to connect with how customers are feeling about a service interruption. Customers appreciate if the help desk agents give sophisticated customer service with notifications and alerts. Consequently, your customer support team should try to treat customers as partners. Support agents need to be great communicators as well as good listeners. They need to resolve customer’s problem patiently and responsively. Role being highly technical job, therefore, your agents need to have the necessary know-how to deliver the customer service. Your customers come from various background or orientation and it’s all in the hands of your help desk to make the situation less frustrating and more manageable. What is the cost of help desk services? Fixed fee pricing and in some scenarios a mixture of both. Per-incident pricing is a regular model and is applied as per specific support requirements, total call volumes, incident or ticket volume, projected talk times, overall support hours, service applications, SLAs and more factors which change from company to company and as per requirements. All these essentials will be utilized into formatting the actual per-incident price. Next, to this, outsourcing companies build a monthly incident volume as a fundamental baseline that is used to staff the service desk to have an assurance service levels and to have sufficient bandwidth to deliver usual variances. The decided upon monthly volume is then multiplied by the per incident charge to decide on the required base monthly fee. In the case of any overages beyond the monthly incident volume, the outsourcing companies apply the similar per-incident amount to the additional incidents. Fixed monthly pricing is most often used in combination with a devoted service desk model. The calculation is very clear-cut for this business model approach that is first and foremost based on the number of service desk resources that are committed to a particular client. Fixed-fee pricing with a committed model can be very accommodating from a budgeting outlook. However, it may be probable that a client is paying for resources that are not utilized fully at times, in particular, if volumes vary considerably in diverse seasons or when paying for the resources during weekends or after hours. It can also be more complicated to swiftly scale up or down reacting to major increases or the decreases in specific volume that is on average easy to manage with an applied shared or a per incident model. Finally, outsourcing your help desk services to the right outsourcing partner is a significant decision. Therefore, choose the partner wisely, who will substantially add vital business value to your organization for years to come ahead. 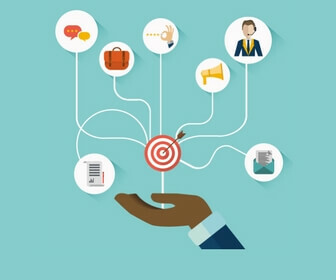 By proceeding through a precise plan as well as process thoughtfully and systematically, you will better understand both your service desk requirements and the capabilities of potential vendors who can meet your specifications. 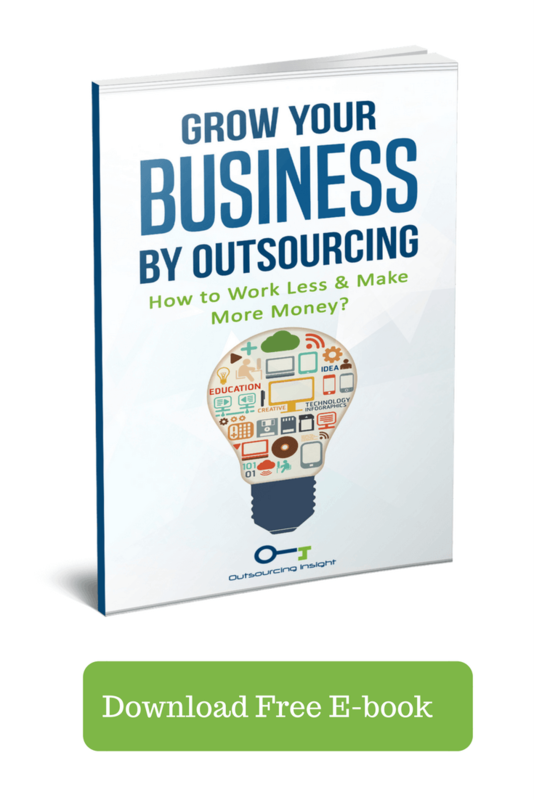 Why Should You Outsource Legal Work? I like that you talked about how important it is to consider hiring an outsourced help desk support to make sure that the help you need can be dispatched immediately and prevent losing money. My sister is dreaming of owning her own business in the future. The business that she’s looking to have requires computer operation, so it will make sense for her to make sure that her business is going to be productive. Since computer and program problems are inevitable, it will make sense for her to hire an outsourced help desk support for an immediate help. Thanks for the tips!